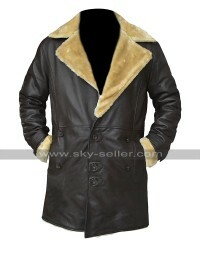 Coats are always the best choices to go for because the look they give is pretty trendy and at the same time, their coverage is commendable as well. 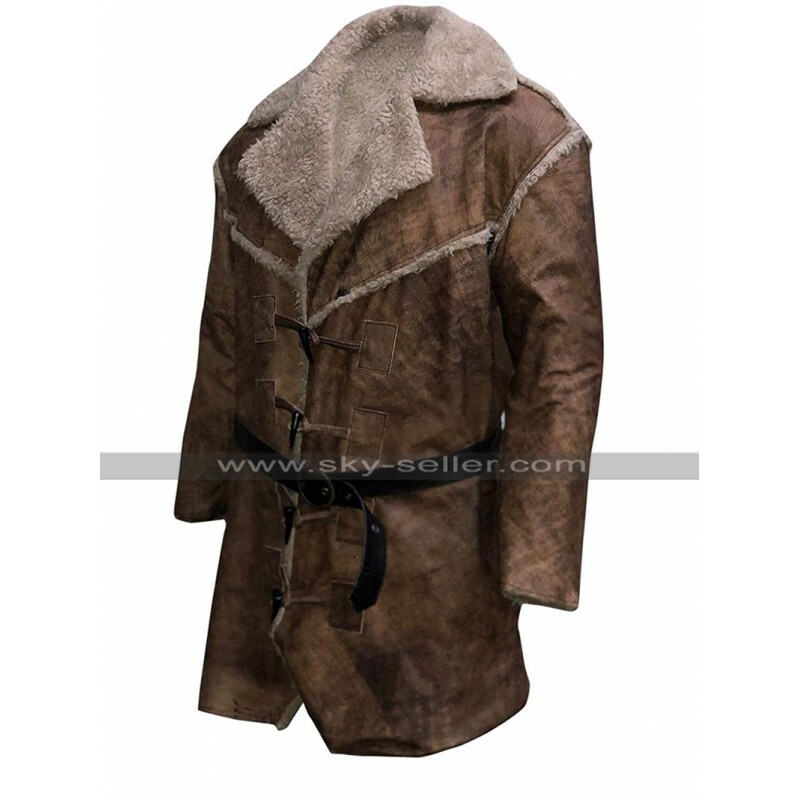 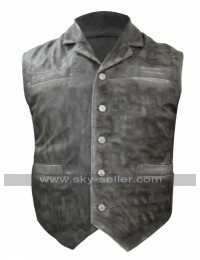 This Anson Mount Coat is provided with the making in the style and color being brown with the usage of distressed leather material. 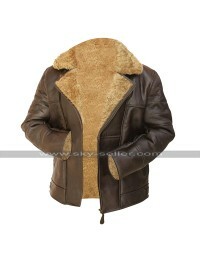 The texture of the distressed leather is very seamless and looks a great deal to have hands on. 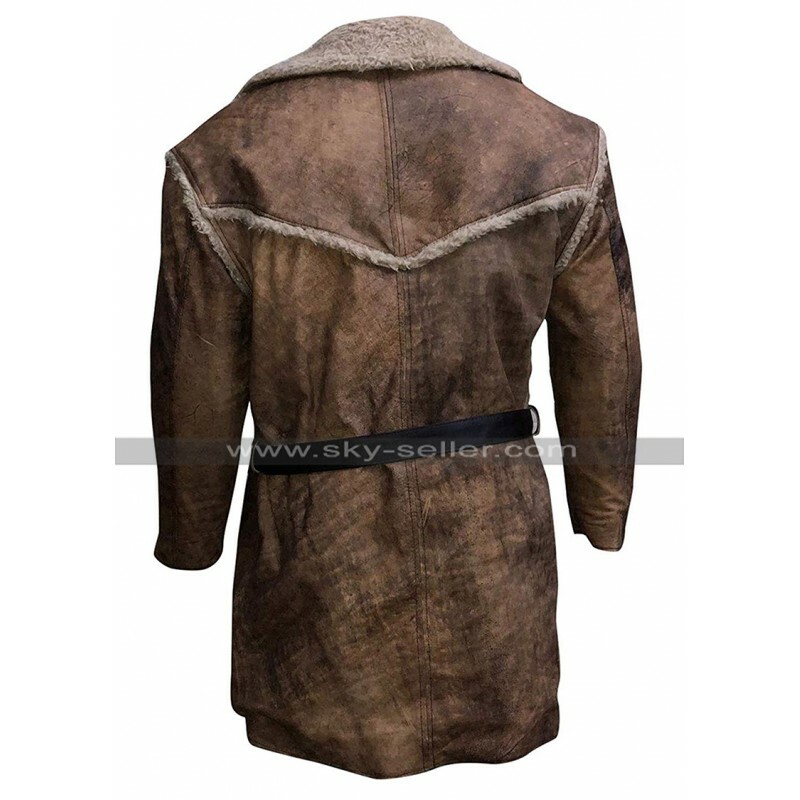 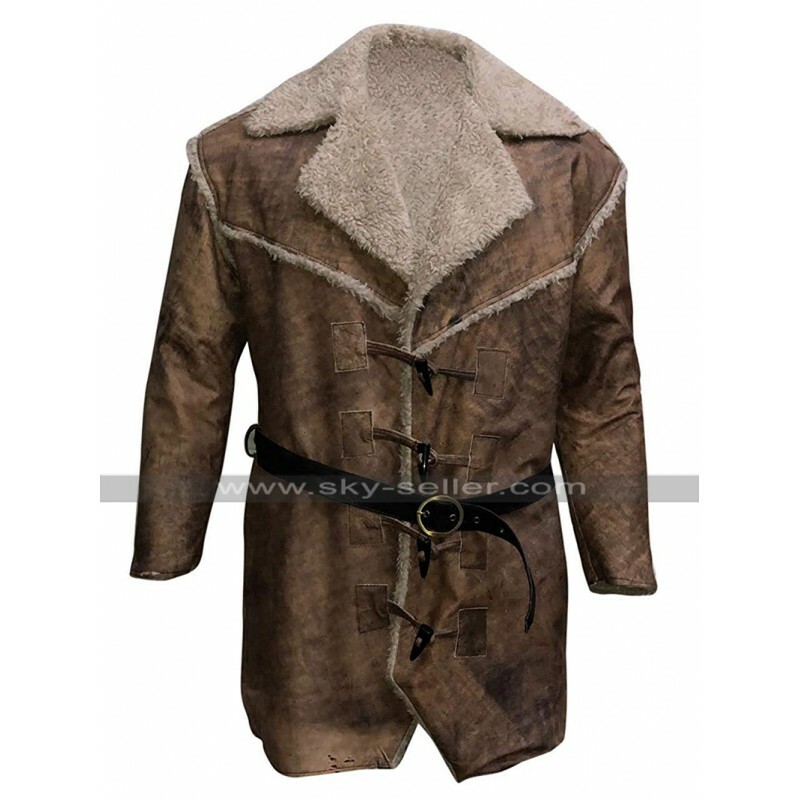 This Cullen Bohannon Coat is finished in the distressed brown color as well which is another cherry on the top in the task of enhancing the beauty of the coat. 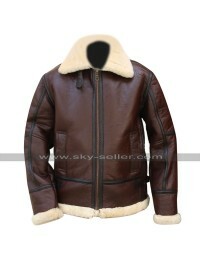 It has a front closure of looped string based buttons followed by a belt on the waistline. 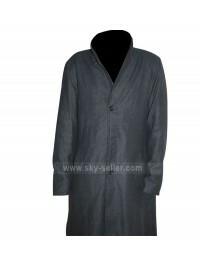 The inner of this Hell On Wheels Coat has been entirely finished with the viscose lining and looks great. 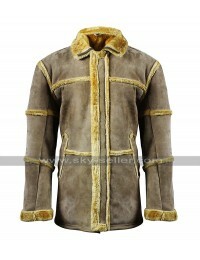 The sleeves are full in length and the collars are also based on the making of fur material. 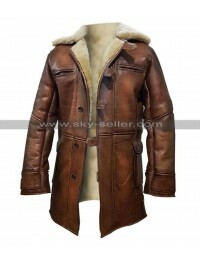 This Brown Leather Coat is one of a great choice to be carried on all kinds of casual occasions without a doubt and it will look fabulous in a very attractive manner.